Wedding Car Hire has a huge selection of the UK's most in-demand wedding cars, from vintage / classic wedding cars to modern Rolls Royce cars for hire.. Starting to make all the plans for your big day and have now got to the wedding car hire stage? Well, look no further than wedding car hire, the UK's most trusted site for hiring top-of-the-range wedding cars at the cheapest prices. wedding car Hire has a huge selection of the UK's most in-demand wedding cars, from vintage classic cars to sophisticated modern drives - whatever style you're looking for, we have the car for you. 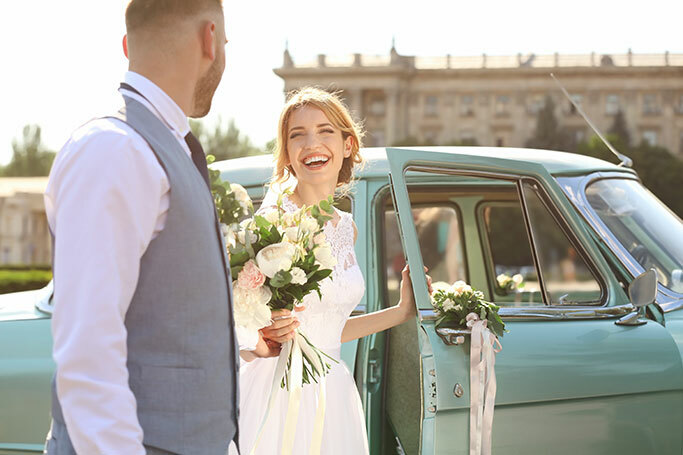 What's more, because we're a nationwide brokerage, it means that no matter what your location, we can get the car for you to your area and wedding venue. So if you're looking to hire a wedding car in London, Manchester, Cardiff, Scotland or Norwich, we are the company for you. 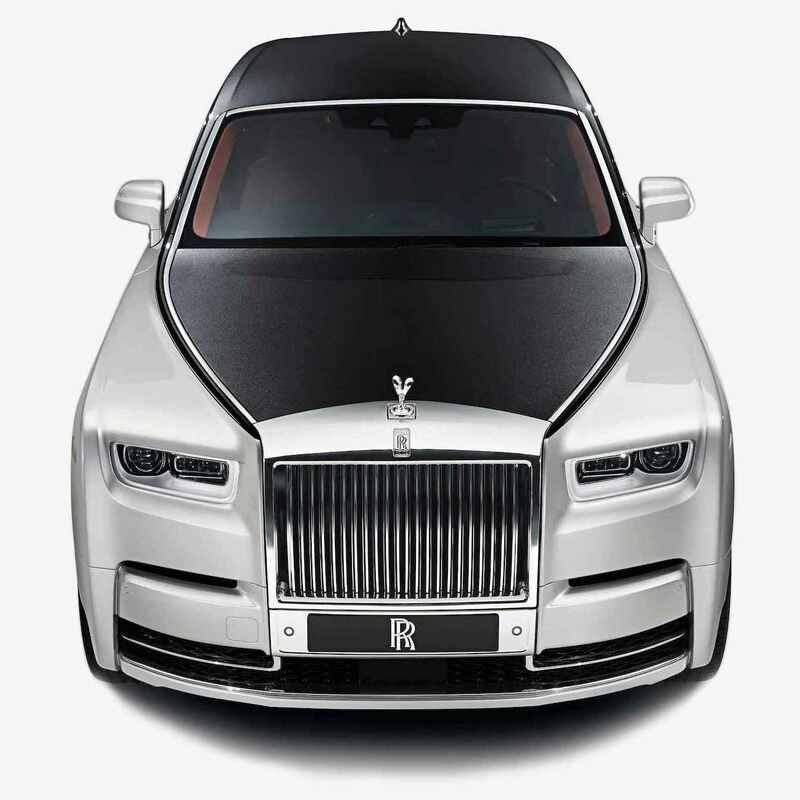 As a hugely trusted wedding car provider, you can rest assured that your dream car will turn up in immaculate condition, fully serviced, on time and with highly professional chauffeur to drive you to your destination. All our vehicles come with optional extras, such as themed ribbons and decorations, bottles of champagne, choice of music, and lots more. So if you want your wedding to go without a hitch, take a look at our gallery of beautiful wedding cars and then fill out the online quote form and one of our team will be in touch very soon to help you find your ideal vehicle at the best price going.